2) disseminate science, innovation, technology, IP management and entrepreneurship through talks, presentations, workshops and organizing events to increase awareness on the new scientific discoveries and technologies that will impact society worldwide or even locally. 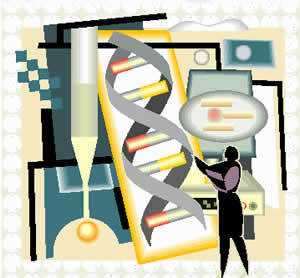 The human genome sequence elucidation was a breakthrough for humankind. 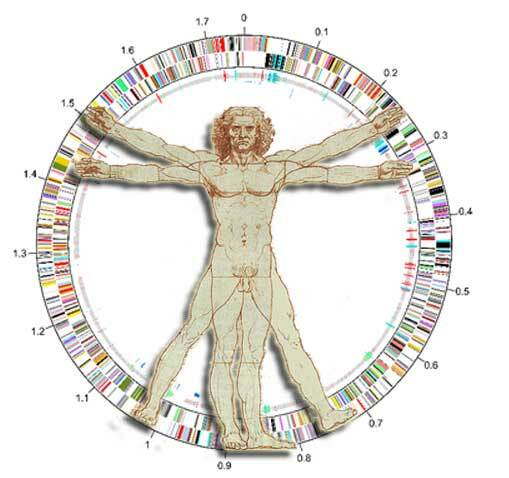 We now face big challenges in developing new technologies and better medicine to treat diseases based in the human genome sequence.